Spring activities around the Easter season can be great family times, bringing loved ones from long distances for elegant meals or casual picnics. Full-blown family reunions are not uncommon. These events are nice, and they can actually be important, but these activities have very little to do with the main focus of Christianity. In the spring Christians take extra time to remember the Passion of Christ. His death, burial, and resurrection are acknowledged in many special ways. Churches have significant music and programs on Resurrection Sunday, and pastors’ messages are focused on what is sometimes called the Easter story. A Seasonal Devotional Book With Hymns That Puts A Song In Children's Hearts! In Passion Hymns for a Kid’s Heart, parents have an opportunity to bring the events surrounding the resurrection home to their families through activities that gently encourage their faith. Fine art that matches the stories, text with written music, short lessons, and a CD of the hymns being sung by Joni E. Tada are bound together in this lovely book set. This hymn book has age-appropriate tools for helping children firm up some concepts that are usually vague in young minds. The stark realities and harsh details of the crucifixion are too much for tiny hearts and minds to bear, but there are truths they can and should grasp. Too often, the need for children to begin hearing about the love of Christ displayed through His self-sacrifice on our behalf is dismissed, leaving little ones to try to put the puzzle pieces of life together on their own, or worse yet, leaving them at the mercy of whatever winds blow into their lives. One special tool for teaching children the truths of the Word that I have come to appreciate is this series of book sets from Joni and Friends. My overview for the initial Hymns for a Kid’s Heart book set is an introduction to the series. 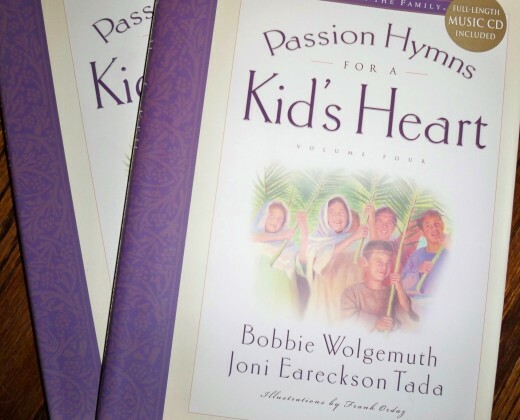 Passion Hymns For A Kid's Heart Makes a Wonderful Gift! Passion Hymns for a Kid’s Heart, Volume 4, like the others in the series, comes with a CD of the music with the printed texts. 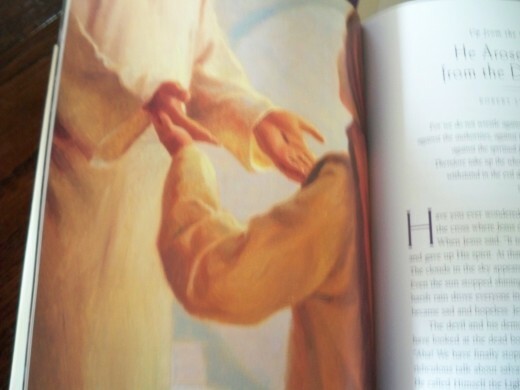 Among pages of beautiful artwork and true stories the book sets have thought provoking devotional comments with family oriented questions and answers. 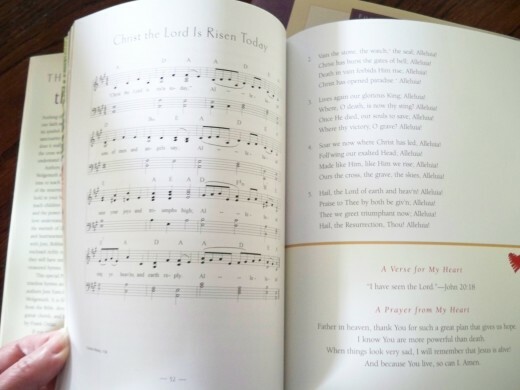 With their children, our children have enjoyed the previous Hymns for a Kid's Heart book and cd sets we've given them and they are looking forward to their Passion Hymns arriving soon. I love that the book sets give them an opportunity to draw their children closer to their own hearts as they teach them more about God's heart. 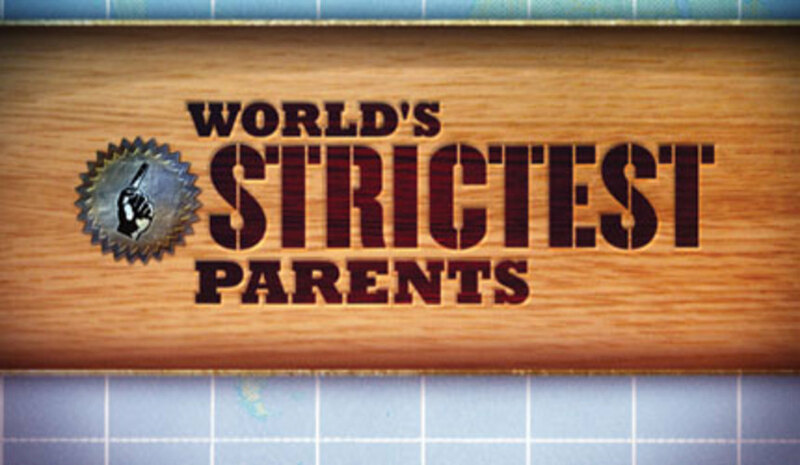 The abrasive, violent culture our kids are growing up in needs to be countered by parents who will provide other options for their fertile hearts and minds. Illuminating the minds of children with truth and beauty through resources like Passion Hymns for a Kid's Heart is a marvelous opportunity to introduce them to the truth that will give them freedom and life. Did you know that books like Passion for a Kid's Heart were available before you read this hub? Daily Light on the Daily Path is topically arranged Scripture with morning and evening readings outlined for each day. Her poetry in Mountain Breezes encourages us to trust in Him even when life turns in an unexpected direction. This is the story of hardships and heartbreaks that Joseka faced, but most of all the victories she saw in war-torn Yugoslavia. Celebrating St. Patrick&rsquo;s Day: Do You Know The Truth About His Life? Saint Patrick’s story swings from the depths of hopelessness to grace and greatness, but the truth of his life is not well-known. 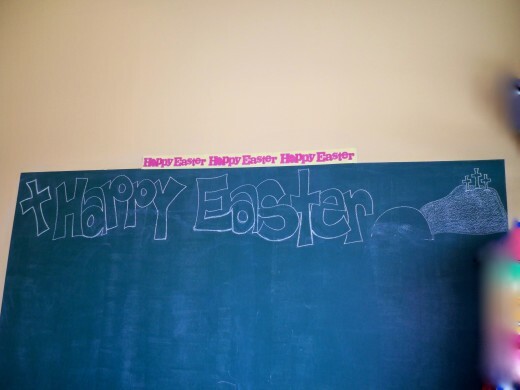 This grandmama had her hair cut at a children's salon and it was a lovely surprise to find this Easter greeting on the wall! Have You Used Passion Hymns for a Kid's Heart? Thank you for stopping by and letting me know you are interested in her work for children! I'm so glad I stumbled upon this. 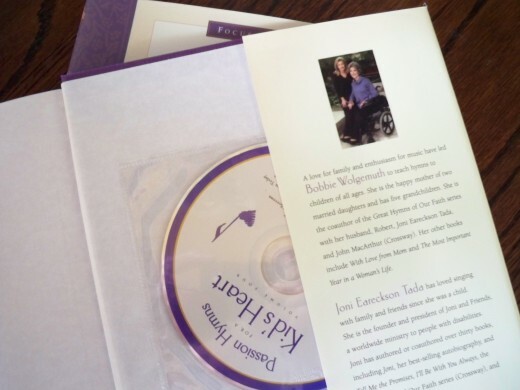 I love Joni Eareckson Tada and had no idea she had done something like this. Thank you for taking the time to share! Thank you for visiting this hub. Passion Hymns for a Kid's Heart actually is a book set that people of all ages enjoy. What an appropriate comment--the message is indeed perineal and true and heartwarming. Thank you for stopping by with your input on Passion Hymns for a Kid's Heart! Nice review from a great book. 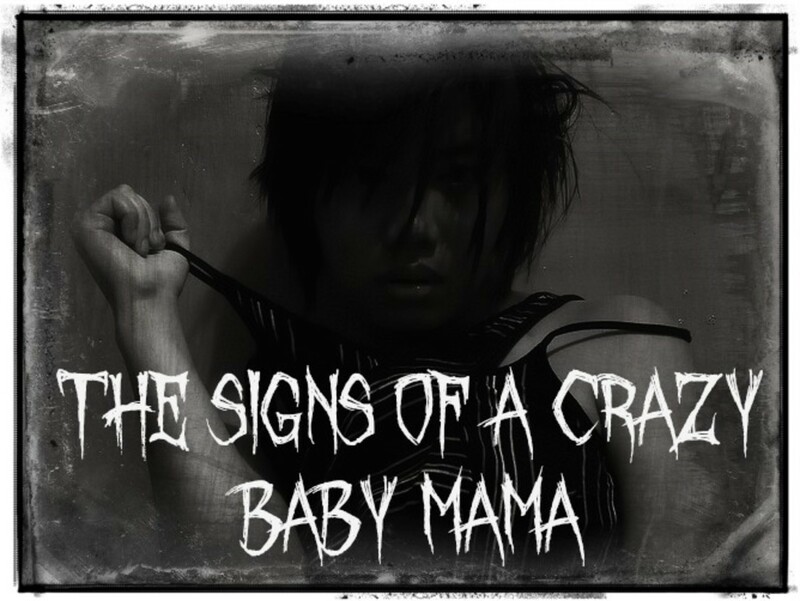 Thanks for share and I can't wait to read the entirely of this book. Thumbs up and useful! Thanks for the review. I know I'm a little late since Easter was last Friday but the message is perennial and always true and heart-warming. Thanks for sharing. Thank you for taking a look at this review of this children's book set. The Hymns for a Kid's Heart Series includes a treasure of a Christmas volume that you might want to keep in mind. So appreciate that you left your input here! Thanks for the information on Passion Hymns for a Kid's heart. It sounds awesome!